MIXTURE TWO SPECIES OF SISKINS CARDINAL SPINUS OF MANITOBA. 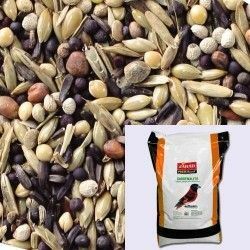 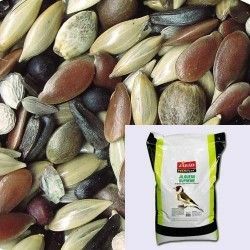 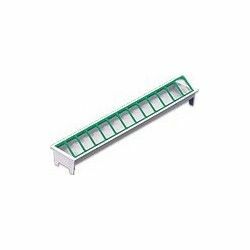 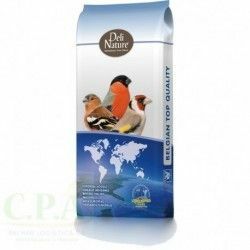 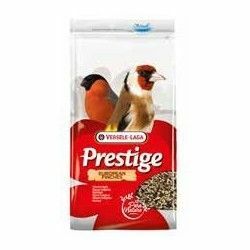 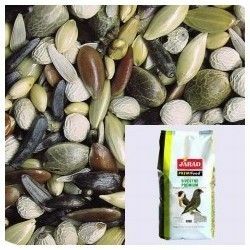 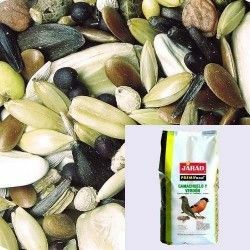 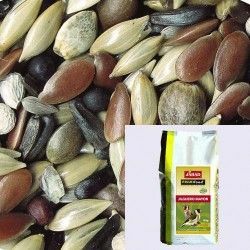 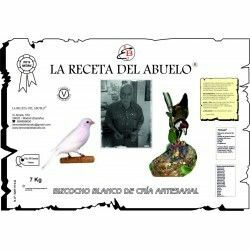 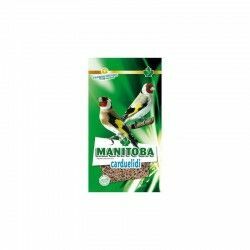 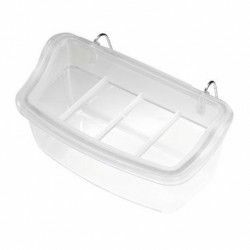 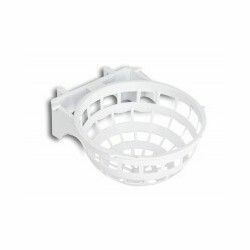 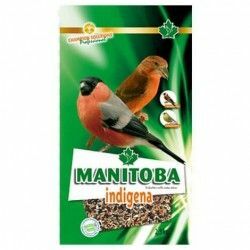 PROFESSIONAL MIX OF HIGH QUALITY ESPECIALLY INDICATED FOR TWO SPECIES OF SISKINS. 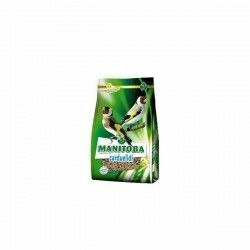 WITH A FORMULA BALANCED RECOMMENDED TO MANAGE THROUGHOUT THE YEAR. 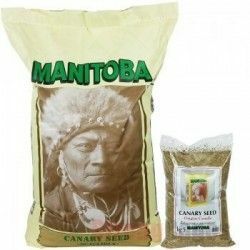 Ingredients: Thistle, canary seed, erba mazzolina, bold, white knob, chicory, camelina, fennel, sesame, lettuce, white beans health, hemp seed, alfalfa, rapa , lettuce black, knob brown, poppy, quinoa, lárice, and white spruce. 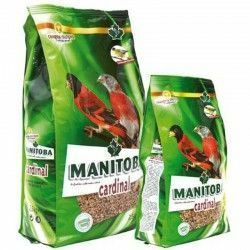 Description: MIXTURE TWO SPECIES OF SISKINS CARDINAL SPINUS OF MANITOBA. 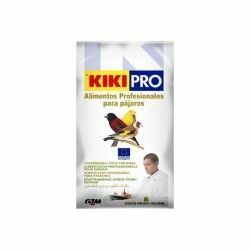 PROFESSIONAL MIX OF HIGH QUALITY ESPECIALLY INDICATED FOR TWO SPECIES OF SISKINS. 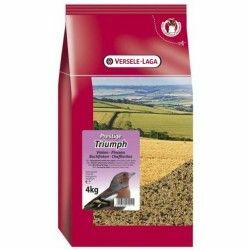 WITH A FORMULA BALANCED RECOMMENDED TO MANAGE THROUGHOUT THE YEAR.